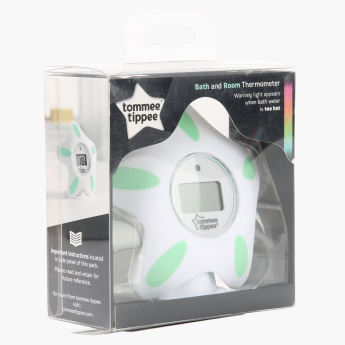 Tommee Tippee Closer to Nature Bath and Room Thermometer | White | Helps to monitor the temperaure of bath and room. 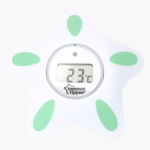 Monitor the temperature of your kid's bath and surroundings with the help of this thermometer. It is simple to use with its easy-to-read digital screen exhibiting quick results. Feature 2 : Accurate and simple to use. 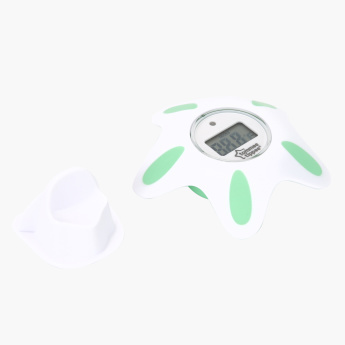 Feature 1 : Helps to monitor the temperaure of bath and room. Feature 3 : Quick Result.